Consumers are protected from abuse by repo agents.The repossession agent is not to breach the peace when taking a car, truck, motorcycle, boat or RV. 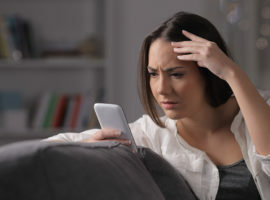 This means that they are not to use physical force, threaten force, or take steps such as, entering your home or private property without invitation or accessing a locked garage or fence without your permission. 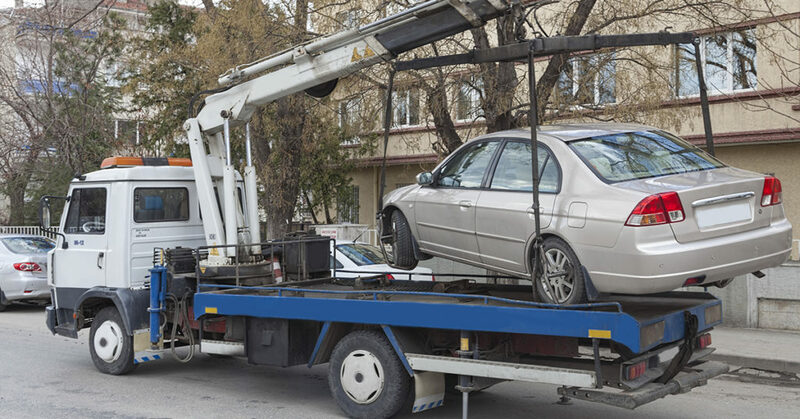 If you believe that you were abused by the repo agent and the repossession was not handled properly, take the following steps to document the events from the repo agent's arrival to departure. Write a personal statement that documents the progression of events during the repossession. Include date, time of day, name of repossession company, physical description of the repo agent, etc. Photograph repo agent's truck showing company name, contact information and license plate. Photograph your vehicle from all angles so that you have record of the vehicle condition when it left your possession. Photograph the odometer for mileage before the vehicle leaves your possession. Photograph all damaged property, such as, damaged fence gate, garage door or another vehicle on your property that was damaged as a result of the repossession. Obtain a police report detailing the incident. Be sure to get names of the police officers that came to the scene. Gather statements from witnesses, including their name, address, phone & email. Flitter Milz represents consumers in Pennsylvania, New Jersey, New York and elsewhere that have had a car, truck, motorcycle, boat or RV repossessed. 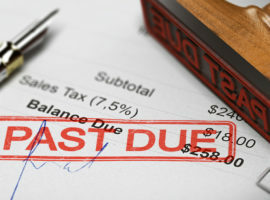 For a no cost evaluation of your repossession, contact us to discuss what happened to you. We will need to see your documents to evaluate your matter for a violation of your consumer rights.